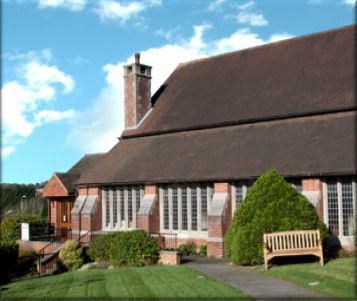 All the information about services, how we worship, activities and contacts can be found in other sections of this website as St Richard's is part of the Heathfield Benefice. The building address and a map can be found on the Find us page. Find out more about St Richard's including the Church Hall which is available to hire, as well as some fascinating documents from when money was raised to build the church originally, there will be some more photographs added soon capturing life in the church today. which thou hast borne me.